Want yours signed by the author? Ever wonder why implementing organizational change seems so complicated? There is no one size fits all solution. 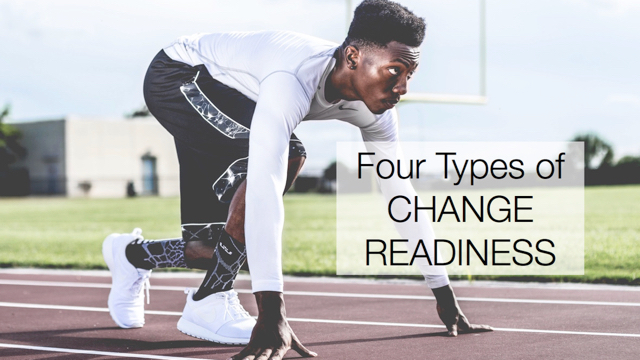 Every change initiative is different, and every change agent is unique. To influence change requires not a step-by-step process but an entire toolkit to build momentum or get unstuck. 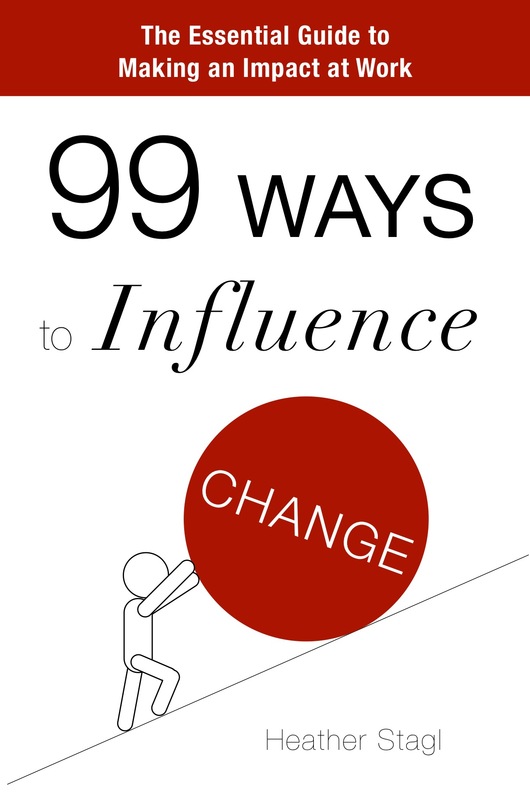 99 Ways to Influence Change is the essential guide to making an impact at work. It’s a resource no change agent should be without. Whatever your job title or role, 99 Ways provides you with proven techniques you can use to influence change at work. The ideas in this book will give you the kick-start you need to bring about change in your organization. — John G. Miller, Author of QBQ!, Flipping the Switch, and Outstanding!